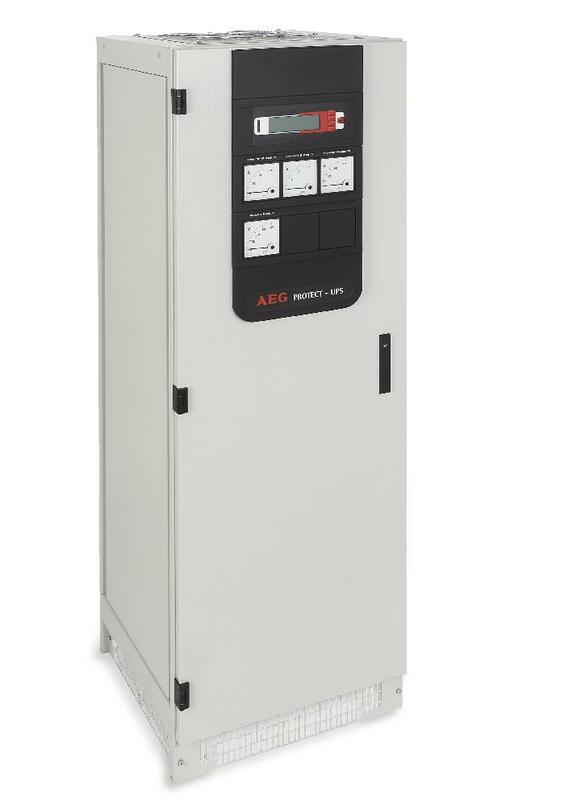 These are the latest generation of robust, industrial rectifiers, chargers and DC Systems from AEG Power Solutions. 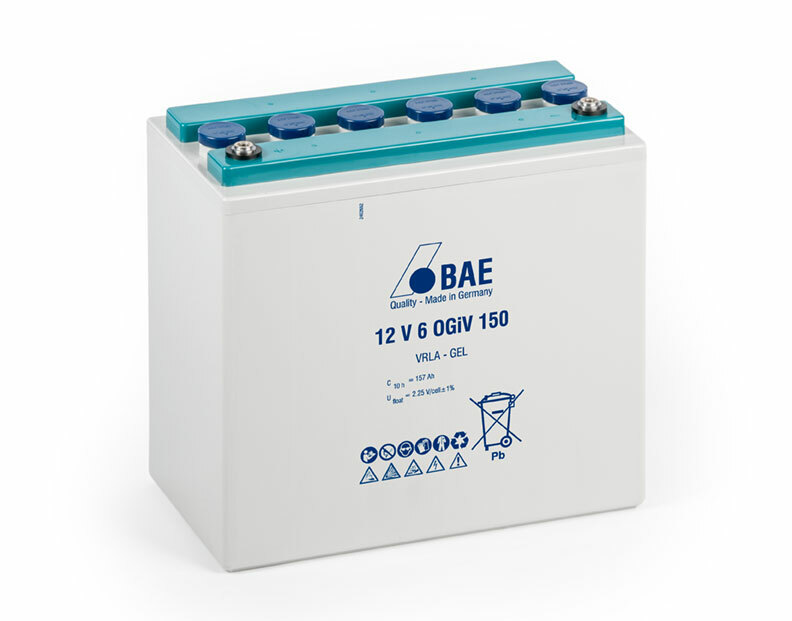 Using proven microprocessor controlled thyristor technology to provide high-reliability power supply and battery charging capabilities. 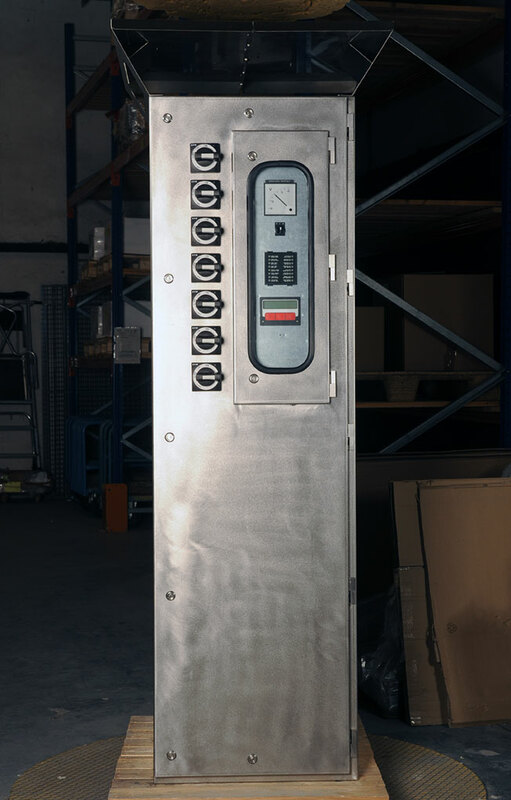 Choose from standard system configurations or customized systems, designed to comply with precise specifications. 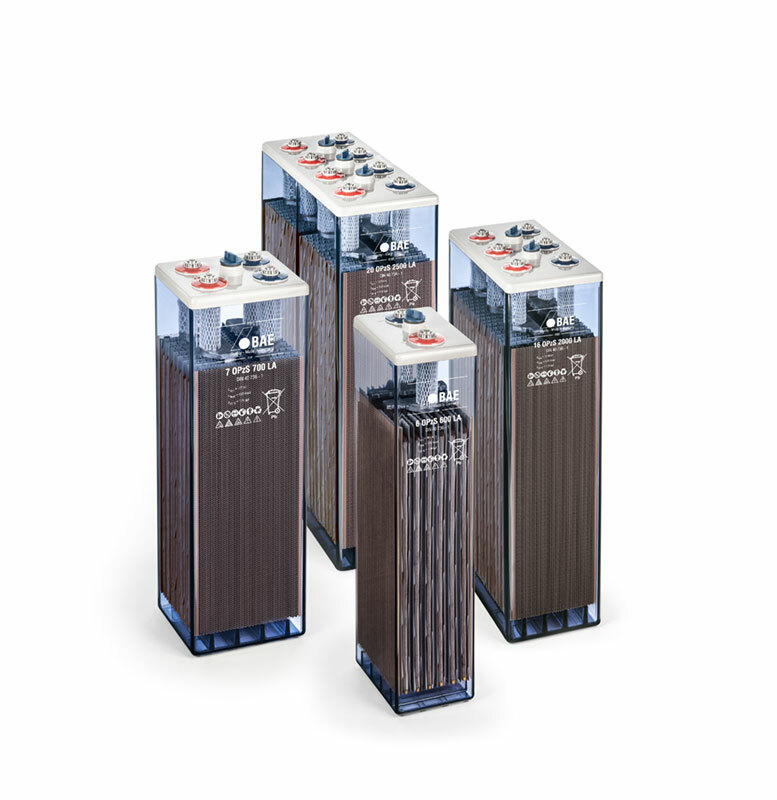 UPS system HPI combines management of THD and power factor, low cost of ownership and power protection in a highly reliable solution guaranteed by the most advanced technology. 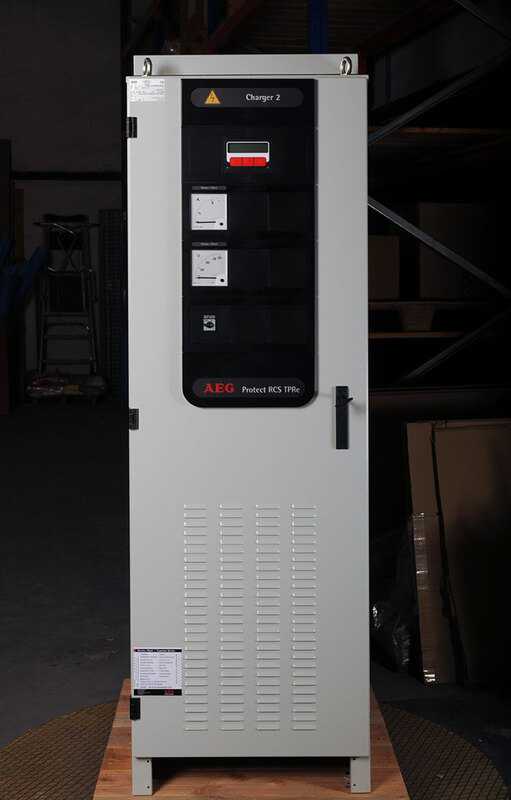 The HPI model UPS uses a completely new IGBT input rectifier design, encompassing an advanced PFC (Power Factor Control) which is capable of keeping input current THDi (Total Harmonic Distortion) at a level of less than 3 % and input power factor within 1 % of unity, even when only small loads are applied. 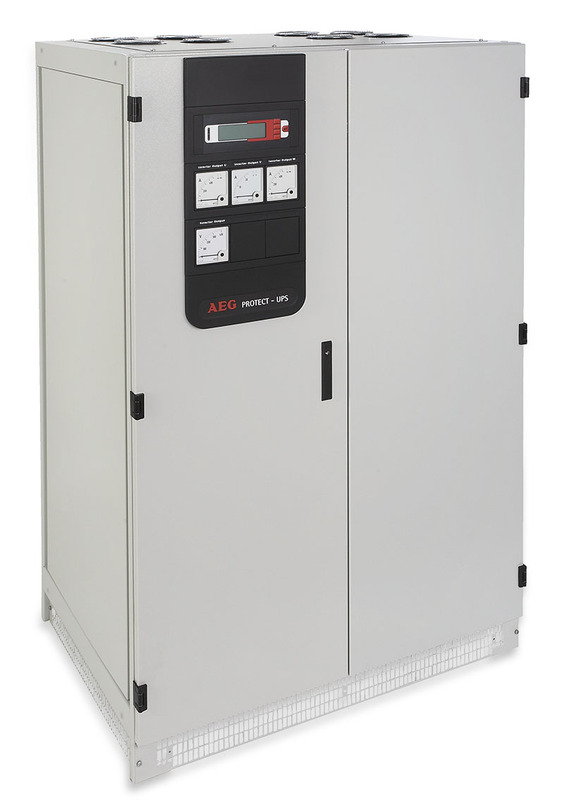 The key benefits are that the UPS is compatible with the upstream source, the mains or any kind of generator and the transfer of power between source and load is more efficient. 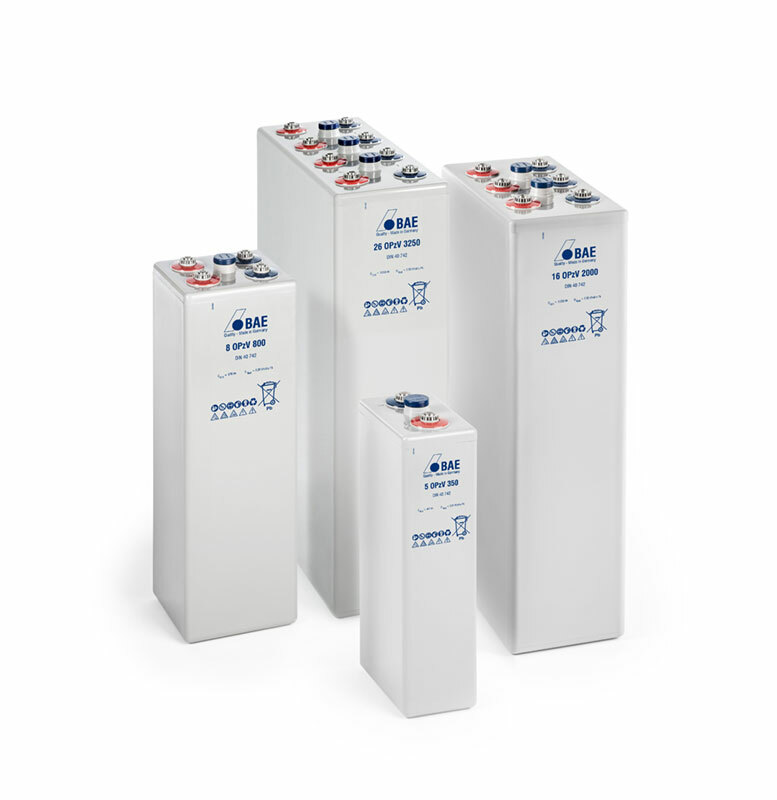 This results in a saving in terms of scale of sources, cables and protective devices.